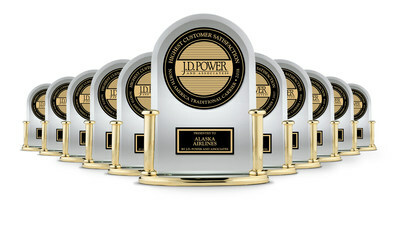 Staff and management of Alaska Airlines are celebrating today after the carrier was, for the 11th year in a row, recognized as the highest ranked airline in customer satisfaction among traditional carriers in the J.D. Power 2018 North America Airline Satisfaction Study. The study is based on 11,508 responses. It measures the satisfaction of business and leisure travellers who flew a major North America carrier between April 2017 and March 2018. 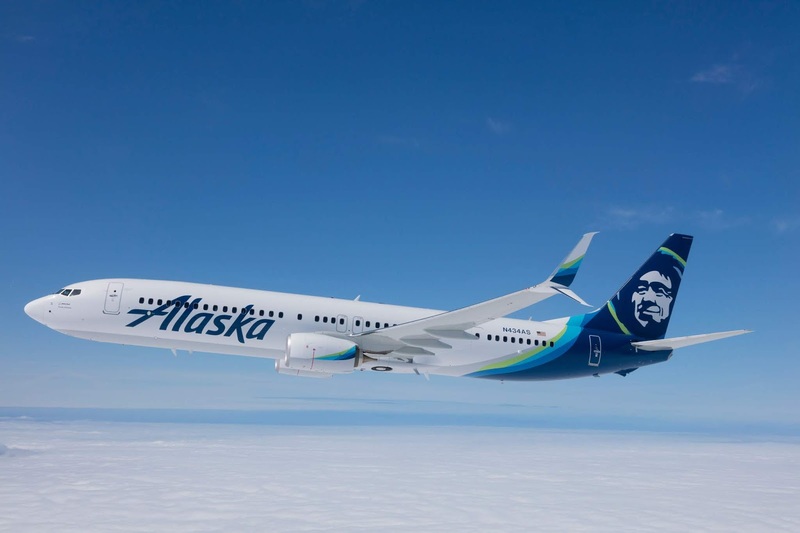 Alaska won among traditional airlines with an overall score of 775, up 10 points from 2017, and highest of any traditional airline across five categories, including aircraft; cost and fees; boarding/deplaning/baggage; flight crew; and check-in. The J.D. Power ranking comes as the airline moves into its final stages of its integration with Virgin America. The integration is more than 75% complete after having moved to one airport brand, website, mobile app and call centre in April.